Here is a list of cannabis strains with ailments and diseases that each strain is said to help specifically for. If you have a degenerative or other type of disease, these strains may help! Please keep in mind that this is not to be considered as “medical advice” as the information given in this article is intended to be for informational purposes only, and is not intended to claim any specific cure of any ailment or disease through the specified strains, but is to be considered more of a guideline to help you decide what might be best for you in choosing the best strain for you. Indica, Sativa, Ruderalis – Did We Get It All Wrong? 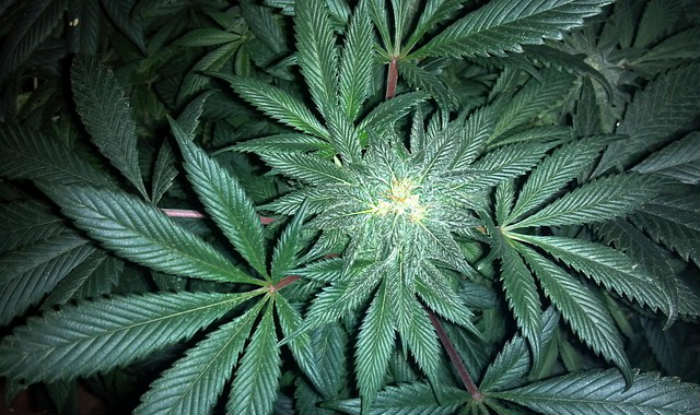 Since the 1970s, cannabis has been divided into three sub-species (often confused as different species), C. indica, C. sativa, C. ruderalis, with ruderalis largely being considered ‘wild cannabis,’ not fit for medicinal or recreational uses. A common lay-persons distinction is between marijuana, which is bred for high cannabinoid content, and hemp, which is bred for industrial uses like fiber. 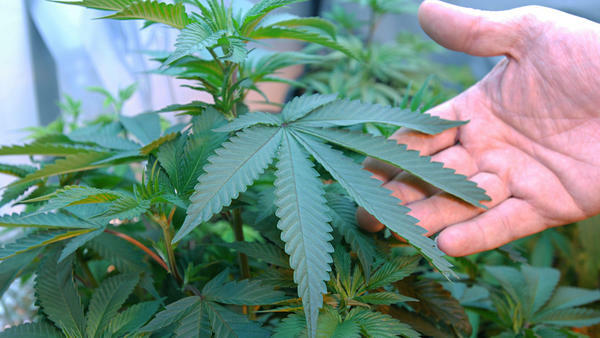 Any of the three subspecies can be bred as a hemp or marijuana plant. John McPartland, a researcher affiliated with GW Pharmaceuticals, presented a study at the 2014 meeting of the International Cannabis Research Society, proposing a new nomenclature for cannabis. The original report on O’Shaughnessy’s contains more information than I can reproduce here, and has a wonderful chart; it is definitely worth your time to read. It seems Richard Evans Schultes, the man who created the original taxonomy for cannabis in the 1970s, misidentified a C. afghanica plant as a C. indica plant. That one mistake began 40 years of confusion which has only been dispelled by McPartland’s research this year. McPartland was the first researcher to look at the genetic markers on the three subspecies of cannabis using the plant’s genome to conclusively identify where it originated. He also proved conclusively that they are all the same species, just different subspecies. As it turns out, C. sativa should have been identified as C. indica, because it originated in India (hence indica). C. indica should have been identified as C. afghanica, because it actually originated in Afghanistan. Finally, it seems that C. ruderalis is actually what people mean when they refer to C. sativa. If that sounds confusing, refer to this handy table, or the original chart. Morphology: Taller (>1.5m) than their short and stocky Afghanica cousins, with sparser branches and less dense buds/flowers. Physiology: Longer flowering time, between nine and fourteen weeks. Minimal frost tolerance with a moderate production of resin. Chemistry: Much greater THC than CBD and other cannabinoids, this leads to the “head high” many users report. 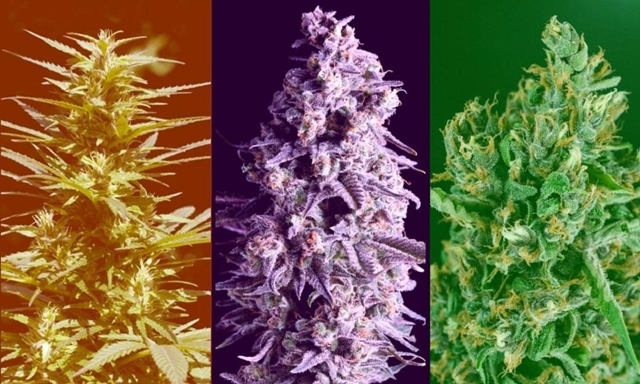 Physiology: Shorter flowering time, as little as seven to nine weeks. Good frost tolerance with high resin production. Afghanica strains can be susceptible to mold due to how dense the buds and branches are. Chemistry: More variable than Indica strains. THC is often still the predominant cannabinoid but some strains have 1:1 ratios and some may have even higher CBD than THC. Origin: Usually feral or wild. From Europe or Central Asia. Morphology: Variable, depending on origin. Physiology: The flowering time is short and variable, many varieties exhibit autoflowering traits (flowering independently of sun cycles). Moderate frost tolerance with relatively low resin production. Chemistry: More CBD than THC. Prominent terpenes include caryophyllene and myrcene, giving these strains a floral flavor and scent. This new nomenclature should come to replace the old system, because it is grounded in the actual genetics of the plant and is scientifically sound. Despite that, it is likely that this new naming scheme will face resistance from cannabis users and those in the medical cannabis industry who will have become used to decades of convention firmly establishing an inaccurate taxonomy. This is reminiscent of the Brontosaurus, a dinosaur that never existed but we were all taught in school it was real, or the former 9th planet of Pluto (now a ‘dwarf planet’). Sometimes science gets it wrong and it is up to modern scientists with better methods, like McPartland, to correct our old mistakes. The difficult part will be getting mass acceptance of his newly proposed taxonomy. What seems likely is that a split may develop between academics and laymen, with academics adopting the new system and laymen continuing to adhere to the old system, at least for a few more years. Perhaps in time C. afghanica, C. indica, and C. sativa will come into the vogue, but that largely depends on the willingness of the medical cannabis industry to adopt this new system and thus pass it on to the patients and growers. But it seems unlikely that the cannabis industry would wholeheartedly jump on board, given the risk that this new nomenclature could confuse patients who may be used to seeing only “indicas” and “sativas” on the shelf. New Rochelle, NY, January 21, 2016–Cannabis and Cannabinoid Research the new peer-reviewed open access journal from Mary Ann Liebert, Inc., publishers, announces a new partnership with The International Cannabinoid Research Society. This new collaboration promotes the missions of the Journal and Society to further the advancement of cannabis and cannabinoid-related research. This new relationship reflects the growing need for education and broader dissemination of cannabis and cannabinoid biology research in the scientific and medical community, particularly in the face of the widespread changes to cannabis regulation worldwide. For over 25 years, the International Cannabinoid Research Society (ICRS) has been a leading society dedicated to education and scientific research in all fields of cannabis and cannabinoid research. "The ICRS is delighted to affiliate with Cannabis and Cannabinoid Research and to collaborate with Mary Ann Liebert, Inc., to further the Society’s educational objectives and support the dissemination of peer-reviewed cannabinoid research," says Cecilia J. Hillard, PhD, Executive Director of ICRS. Led by Editor-in-Chief Daniele Piomelli, PhD, PharmD, Cannabis and Cannabinoid Research provides an important open access venue for publishing the scientific, medical, and psychosocial exploration of clinical cannabis, cannabinoids, and the endocannabinoid system. In addition to its collaboration with the ICRS, the Journal will publish the Society’s 2016 Symposium abstracts. The ICRS 26th Annual Symposium will take place on June 27-30th, 2016, at the Bukovina Terma Hotel in Bukowina Tatrza?ska, Poland. 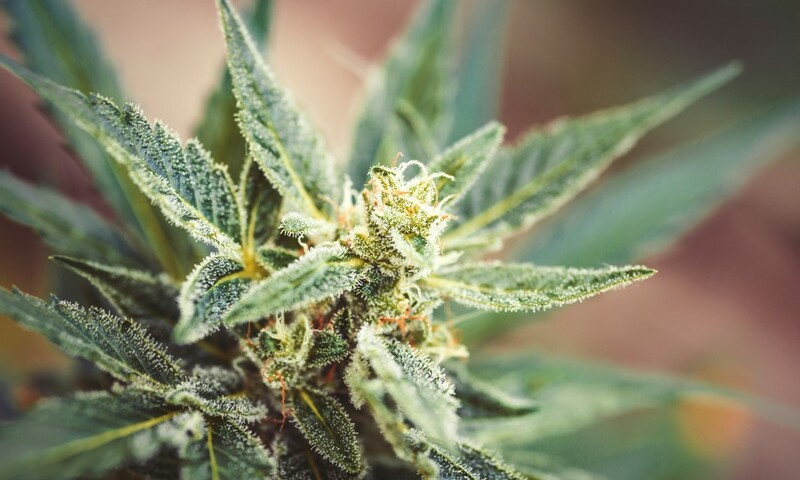 "We are excited to partner with the ICRS because they have a long history of facilitating scientific discussion and research on cannabis and cannabinoid science," says Jordan Schilling, Director of Open Access Publishing at Mary Ann Liebert, Inc. "Similarly, both Cannabis and Cannabinoid Research and the ICRS bring a diverse group of scientists and practitioners together not only to advance the science but also to share, learn and ultimately provide better education on cannabinoid research for medical application." The International Cannabinoid Research Society (ICRS) is a non-political, non-religious organization dedicated to scientific research in all fields of the cannabinoids, ranging from biochemical, chemical and physiological studies of the endogenous cannabinoid system to studies of the abuse potential of recreational Cannabis. In addition to acting as a source for impartial information on Cannabis and the cannabinoids, the main role of the ICRS is to provide an open forum for researchers to meet and discuss their research. More information can be found the ICRS website. Cannabis and Cannabinoid Research is the only peer-reviewed open access journal dedicated to the scientific, medical, and psychosocial exploration of clinical cannabis, cannabinoids, and the endocannabinoids system. Led by Editor-in-Chief Daniele Piomelli, PhD, PharmD, the Journal publishes a broad range of human and animal studies including basic and translational research; clinical studies; behavioral, social, and epidemiological issues; and ethical, legal, and regulatory controversies. Visit the Cannabis and Cannabinoid Research website to read the latest articles published in the Journal. Mary Ann Liebert, Inc., publishers is a privately held, fully integrated media company known for establishing authoritative peer-reviewed journals in many promising areas of science and biomedical research, including Journal of Palliative Medicine, Journal of Alternative and Complementary Medicine, and Journal of Child and Adolescent Psychopharmacology. Its biotechnology trade magazine, Genetic Engineering & Biotechnology News (GEN), was the first in its field and is today the industry’s most widely read publication worldwide. A complete list of the firm’s journals, books, and newsmagazines is available on the Mary Ann Liebert, Inc., publishers website.